I am an elite athlete. 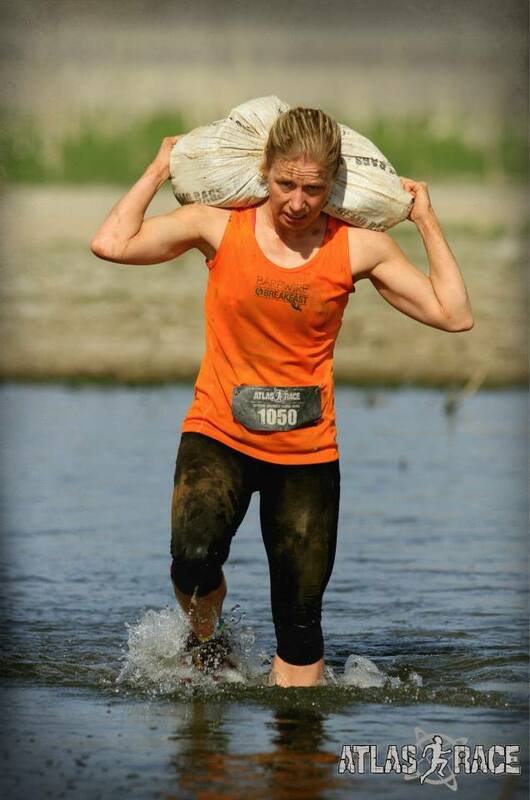 I was drawn to MovNat because I wanted to become more efficient at obstacle course racing. I am 44 now, but was also a gymnast growing up, so always loved moving. However, I found so much more than I expected with MovNat. It set me on a journey – a journey not just about athletics, but that helped me come back to my roots and has helped me pursue an overall lifestyle change. I am no longer about grinding things out, but of getting outside, enjoying my freedom in nature and in my body, and about continuing to move as I age. This is why I have stuck with it. I am doing things I never thought I could do-like running in barefoot shoes. I see my feet changing, which is another reason I have stuck with it. I have always had issues with my feet. They are healthier today than they ever have been. I no longer feel destined to have foot surgeries or to live with foot pain. So many benefits. And what I was seeking turned into so much more. I think they don’t understand all the benefits, the community, the freedom. These are the things they are also missing. Most people are so wrapped up in the trivial things that I too was wrapped up in for so long…the grind, the looks, the performances, etc. Keep exploring, keep learning, be creative and let your imagination open up. I look at the world totally different now. For example, I used to just see a tree or a wall, now everything is an opportunity to climb, to balance, to explore. Add little things into your life. It took me about 3 years to get to the point where I could use barefoot shoes. Everything is a process, so don’t get frustrated. About Jolene: Jolene Cook (Level 3 MovNat Certified Trainer) is working as a child and family therapist and incorporates movement and nature into therapy sessions with clients in and around La Grande, Oregon. She uses MovNat on a daily basis in her own life and hopes to eventually work part-time as a therapist and part-time as a movement coach. She is a retired professional athlete, but continues to pursue new challenges. Great testemony of MovNat Jolene! Looking back in awe to the times we did the Level 3 in Santa Fee. Thanks for writing this!